Summer is here, which means barbecues, picnics and other outdoor activities. Unfortunately, it is also the time think about bees, wasps and yellow jackets. With the warm weather, these pests can really create havoc around your outdoor activities and your summer fun. Top Quality Exterminating wants you to enjoy your summer fun and we have some ways to help prevent these insects from ruining your summer fun. 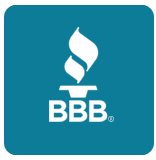 Contact Top Quality Exterminating now to get your free quote. Yellow Jackets: They have a distinctive shiny yellow and black body with a visible stinger and measure roughly ½” in length. They are aggressive pests and can sting repeatedly. The yellow jacket is attracted to meat and sweet smells and are a very common and unwelcome guest at picnics and barbecues. Hornets: These are large stinging insects reaching an inch and a half in length and have been known to attack perceived threats in swarms of hundreds of individual hornets each capable of multiple stings. Deep yellow and black with thin long wings are most common to Long Island, New York in addition to Westchester and Rockland Counties. Paper Wasps: There are 250 varieties of paper wasps in the United States, they range in color from black, brown, even reddish and will aggressively protect their nesting site with extremely painful stings. Mud Daubers: They are about 1” in length with slender and shiny black bodies with blue or yellow markings. The nests can be unsightly and they are usually not aggressive. Honey Bees: Do not be fooled by the sweet name, get on their bad side and you will be in trouble. They are slightly less than a ½” in length with fuzzy dark yellow and black striped bodies. Bumble Bees: Ranging in size from ¾” to 1 ½”, These large bees are covered with a fuzzy pale yellow and black pile. Carpenter Bees: While they may look like a bumble bee, but less fuzzy. They will wreak havoc to any wood structure. While bees and wasps are often lumped together, they create different kinds of problems. Wasps and Bumble bees will only sting when they perceive a threat, otherwise they will do nothing. Honey bees and hornets are aggressive and will swarm and sting if their hives are disturbed or they feel threatened. Hives will contain between 5,000 and 50,000 insets, making swarms highly dangerous. Individual insects will also sting if disturbed. Yellow jackets will nest under siding, in air conditioners, under roof soffits and trim and other areas that can cause structural or cosmetic damage. Large nests found under roofs and within walls may cause leaks that lead to water damage or can create opportunities for other pests to enter. Yellow jackets are also extremely aggressive. 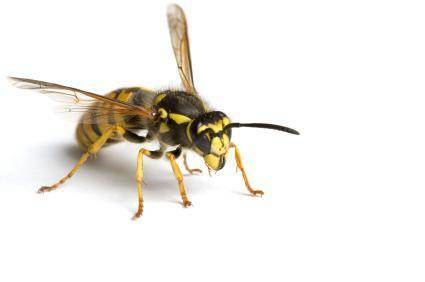 Paper wasps and carpenter bees can cause damage because they chew wood for their nests. Nectar stored in hives and nests can rot and melt, causing staining and a foul odor. Nests situated where children play can be a real danger. There are numerous do-it-yourself ideas on the Internet, but attempting to remove a bee, wasp or yellow jacket infestation could be dangerous. If you treat an active nest you need to know the species’ foraging and nesting habits in order to administer the correct treatment at the right time of the day or season. 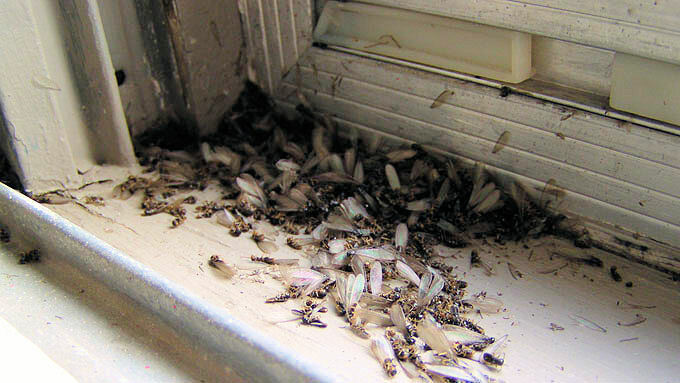 Certain insects will require multiple treatments to ensure that the infestation is truly gone or simply relocated to another area and will return. Top Quality Exterminating is your local expert at pest control and has the experience to eliminate all types and species of bees and wasp. Every Top Quality technician receives extensive classroom instruction and on-the-job training to provide you with Top Quality service. We serve all of Long Island, Brooklyn and Queens counties. Call 516-333-7570 or 631-225-5667 or 718-347-4070. We offer a 100% guarantee and 24 hour service, in addition to FREE no-obligation quote.